Don’t let seasonal eczema outbreaks on your skin ruin the beautiful warm weather for you! For many people living with eczema, Summer can be a challenging time. Air conditioning, sweat, dry heat and humidity are all known triggers for eczema. First of all… what causes seasonal eczema? As the seasons change, your skin can get very dry. When dry skin cracks, bacteria and toxins penetrate your skin through those cracks. This upsets your immune system, and your body fights back. It has a reaction — often allergic — that causes an eczema breakout. 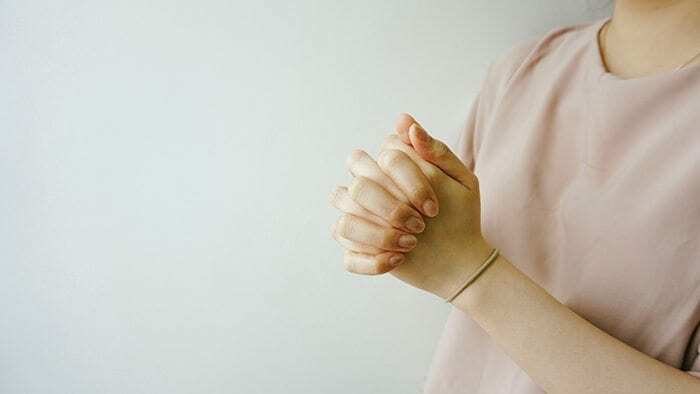 Eczema flare ups can be managed with simple and proactive skincare tips that minimize the occurrence and severity of outbreaks. A key part of managing eczema is to follow a skincare routine that preserves the skin barrier and reduces inflammation. H2O is your hero in the warmer months. Drink at least eight glasses a day. Your skin will thank you! Avoid prolonged contact with hot or chlorinated water. This dries out your skin and leaves you prone to irritation. Take short, warm baths or showers (not long and hot) as water dries the skin. Moisturise with a hydrating moisturiser immediately after a bath or shower and regularly throughout the day. Avoid shampoo running over the body as much as possible when washing hair. Shampoo is full of detergents and other irritants which may worsen eczema. Avoid using skin care products that contain alcohol and fragrance. When experiencing an eczema flare up avoid scrubs, exfoliating washes and toners, which are irritating. As the weather warms up we start to perspire more. Excessive sweat aggravates the itching and swelling of eczema. Stay cooler by wearing loose, cotton clothing whenever possible. Cotton breathes much better than synthetic fabrics, and the looser clothing will not cling to your skin and trap in sweat and bacteria. Use a moisturiser that puts moisture back into your skin. Not only does it soothes itchy skin but it increases skin barrier integrity and helps skin repair eczema damage. Apply a good moisturiser regularly and liberally after a bath or shower to help maintain healthy skin. Use moisturisers formulated for sensitive skin or those made for eczema prone skin. Emu oil is great for providing relief from eczema. You can take emu oil internally and/or externally for double the relief. 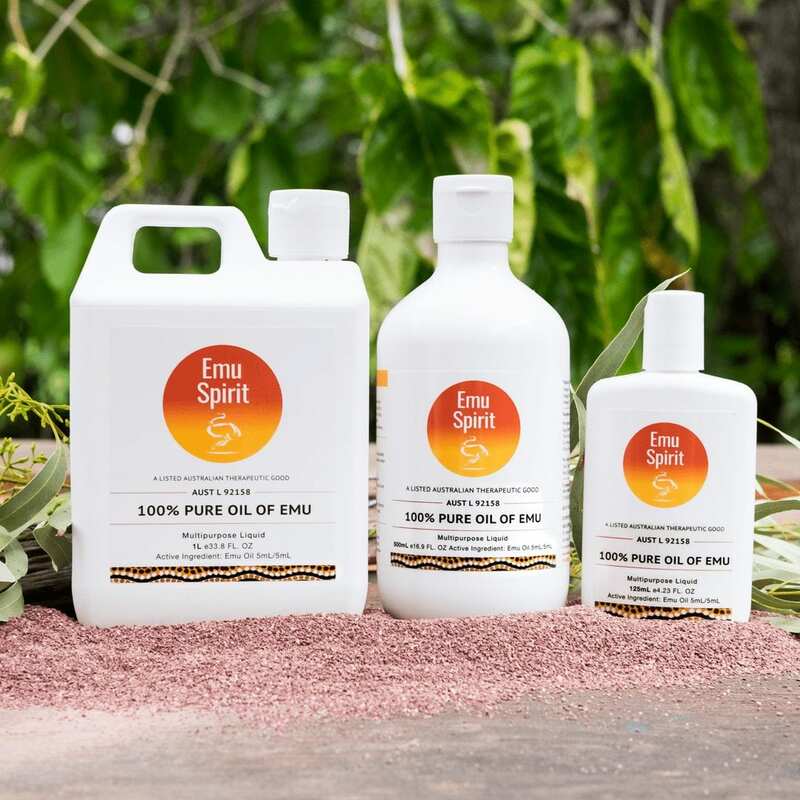 Put a teaspoon of Emu Spirit 100% Pure Oil of Emu to a glass of orange juice, or add a few drops of emu oil to a bath. Your skin will feel beautifully soft and smooth afterwards! Available in 125mL, 500mL and 1L bottles.